Graphs and Charts Speak A Thousand Words! Most people have better memory retention when they see a graph, chart or table as opposed to plain words or raw data. Especially when it comes to complex data — there's really no better way to express compound information than through graphs, charts and diagrams. That's why you've got to love any type of dashboard reporting. 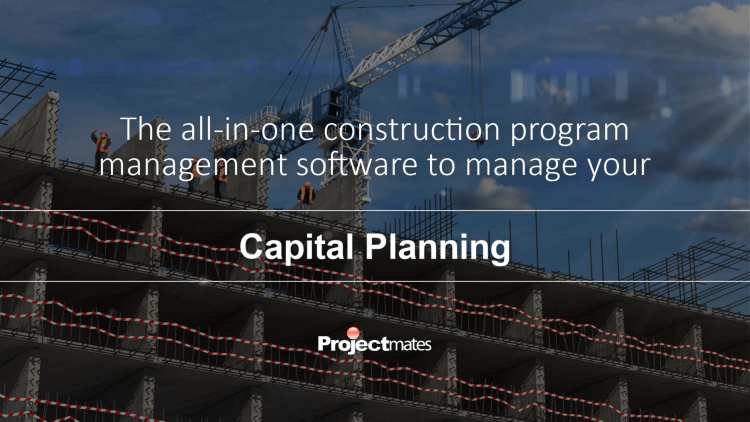 Like any other software solution, project management software, especially in the construction industry, is served best with a versatile dashboard reporting module for portfolio management. 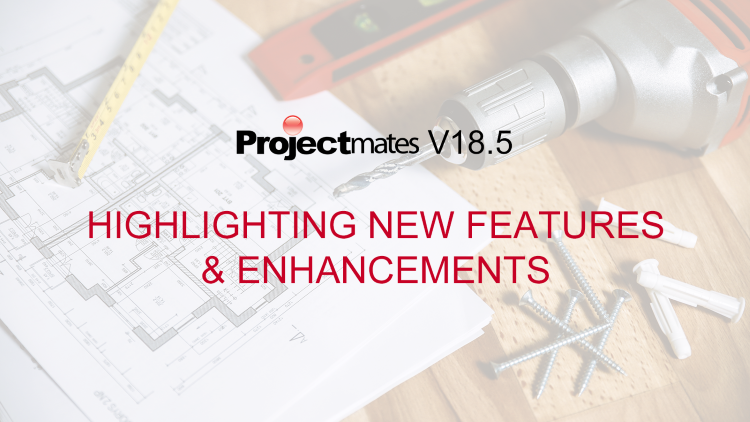 Here are some key advantages of Projectmates Dashboards. At-a-glance Project Status: Dashboard summarizes large amounts of information in easy-to-read charts and graphs. Easy Insight: It is easier to interpret and comprehend data than to understand a bunch of numbers. The management can easily make out how the projects are faring in terms of time and budget. Intelligent Decision-Making: The management can easily recognize trends, compare the actual performance with the benchmark and plan their next steps. Efficient Team: It saves all those hours that could have got wasted in looking for a piece of information in a stack of papers. Reduced Risk: Dashboards prevents the projects from getting off the track by helping the executives to quickly identify at-risk and under-performing projects and take corrective action at right time. This improves the overall performance of the projects. Project Planning: The data captured by the dashboards can be used for trending and forecasting for future projects. Harnessing the power of real time information for capital projects to facilitate communication In a recent study by Mckinsey Global Institute, it showed that three major asset classes make up the..